The magnificent forts of Jodhpur, Jaisalmer and Jaipur bear testimony to the battles that once raged across this desert land, whilst the romantic palaces of Udaipur and Bikaner offer a glimpse of a softer side to the rich history of this part of India. 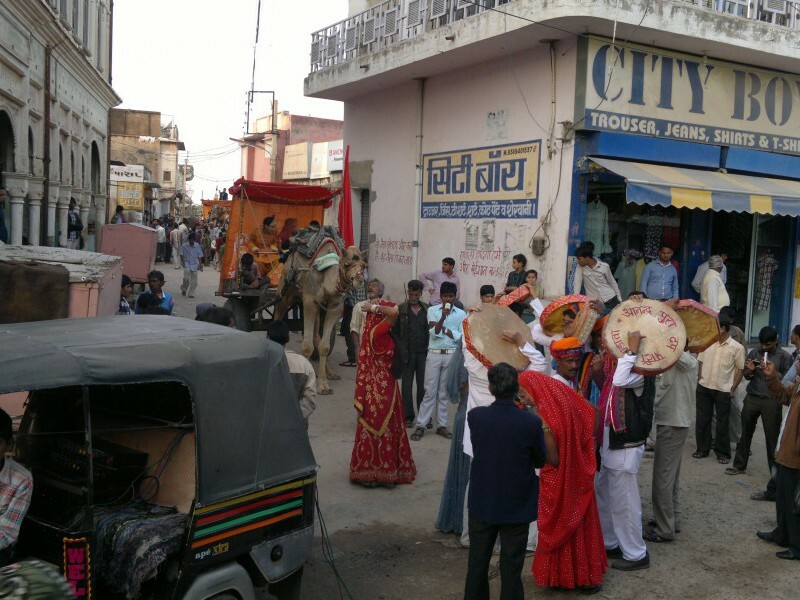 The tour though starts from Delhi, goes first to Mandawa town in the Shekhawati region. 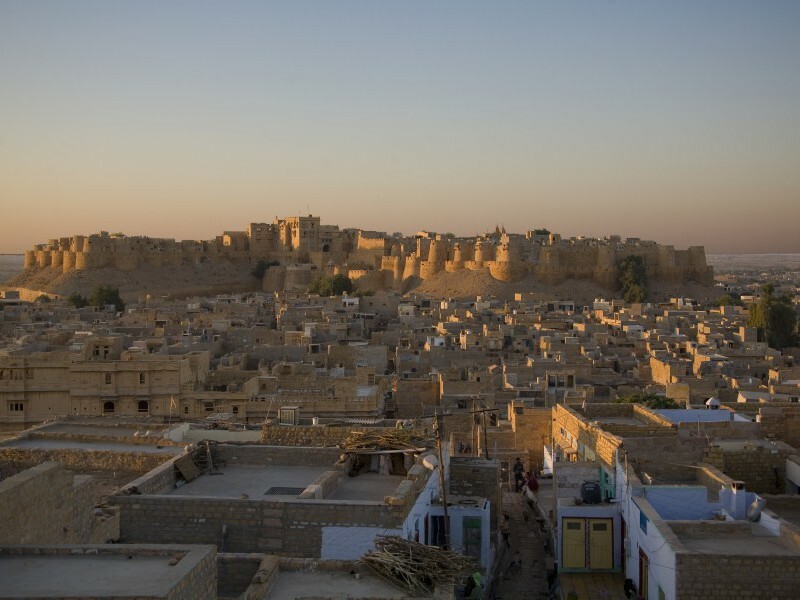 This place is remarkable for its colorfully painted havelis (traditional mansions) and is therefore, an ideal place to explore by every culture enthusiast. 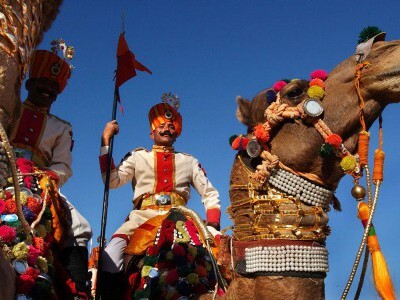 Travelling west to the desert towns of Bikaner and Jaisalmer we gain insight into the Rajasthani way of life. 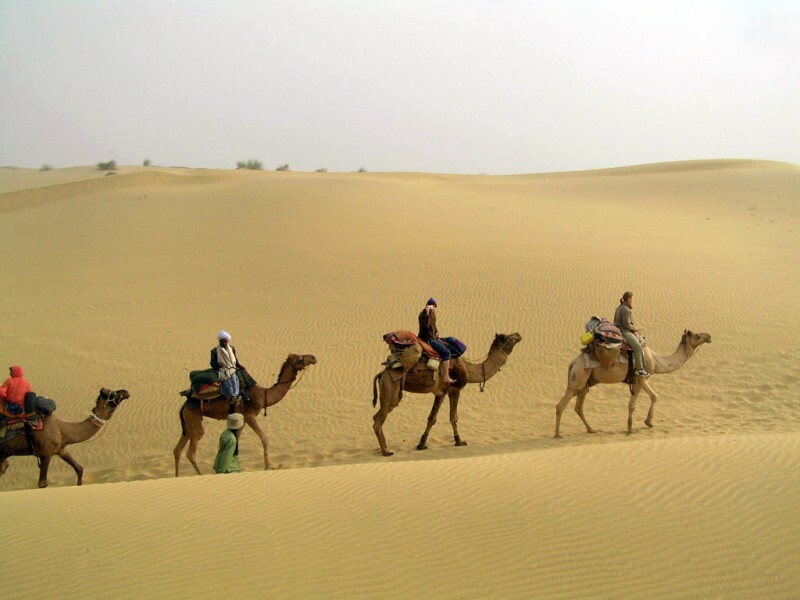 A highlight of the trip is the camel journey across the shimmering sands of the Thar Desert, visiting temple-ruins and remote villages in the process. 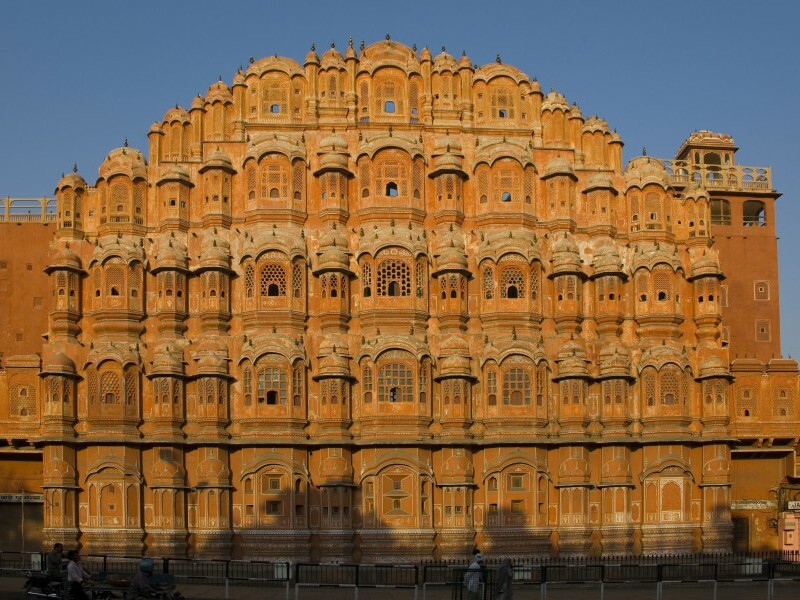 Our itinerary takes in the three royal capitals of Rajasthan – Jodhpur, Udaipur and Jaipur – each with its own glittering palaces, temples and impressive forts rising high above the city skyline. 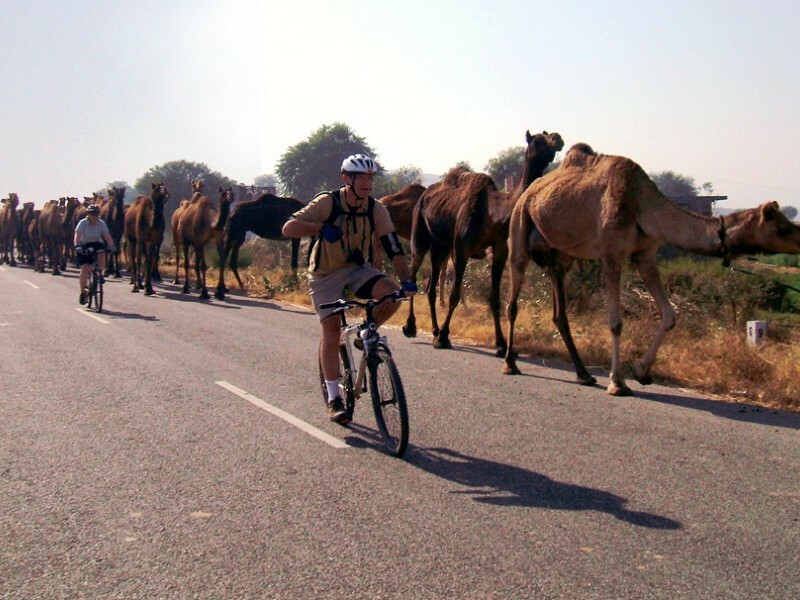 There is also a chance to see the magnificent tigers and a plethora of species of wildlife at Ranthambore National Park before travelling to Agra, in Uttar Pradesh, for the magnificent Taj Mahal, calling in at the one-time Mughal capital of Fatehpur Sikri on the way,and further on to Delhi. 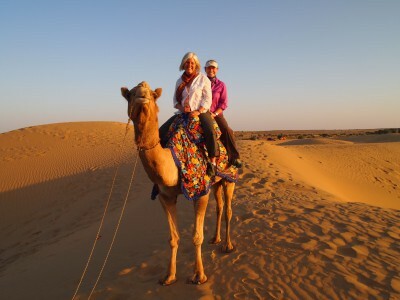 Camel safari through the sand dunes near Jaisalmer. 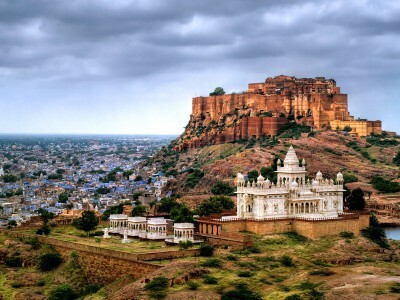 Stunning Mehrangarh Fort of Jodhpur. The picturesque lake city, Udaipur. 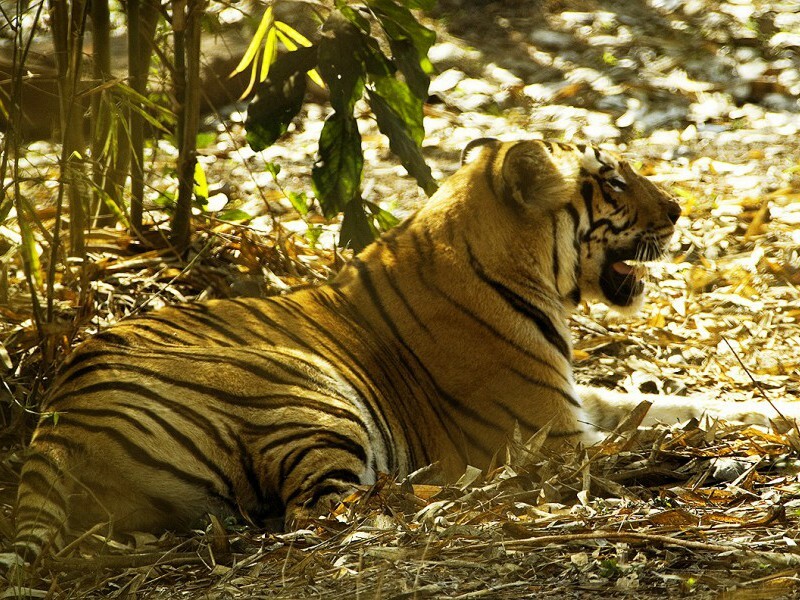 Tiger-spotting at Ranthambore National Pak. 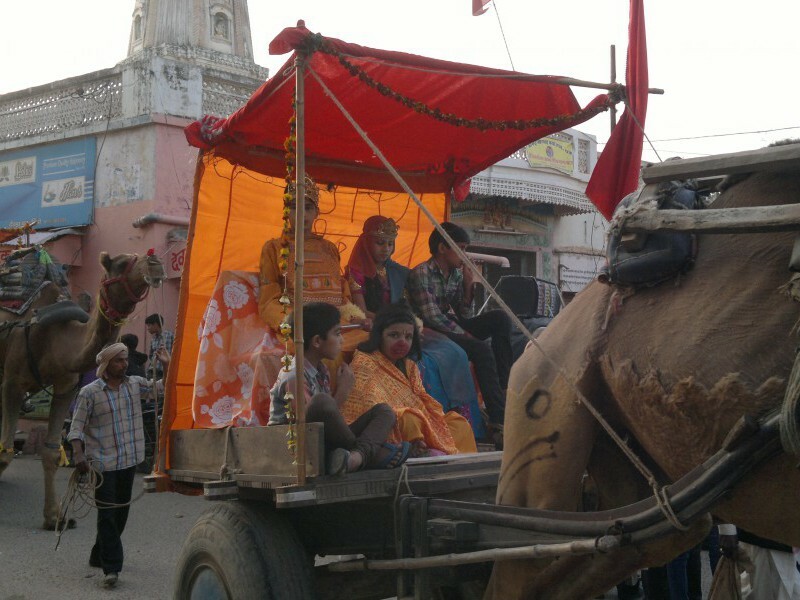 Elephant ride at Amer Fort near Jaipur. 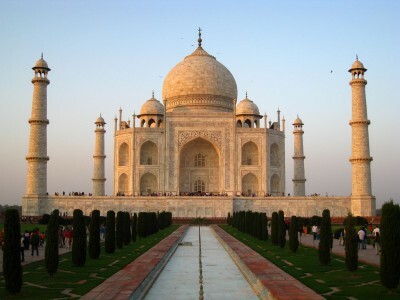 Magnificent Taj Mahal in all its glory and grandeur. Tour Concludes. 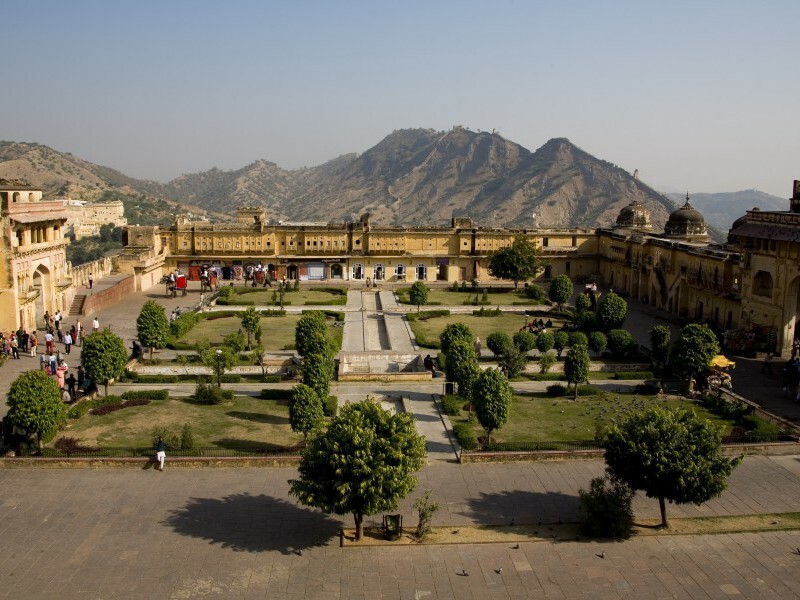 We check-out from the hotel and get transferred to the international airport or any point of convenience in Delhi for journey to our next destination.